We hope you had a great year and have been able to handle your US tax challenges in the best way possible. 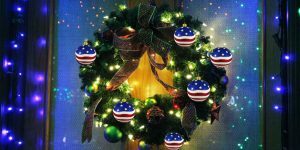 It has been a year with many developments for all Americans living Overseas. The media is starting to pay attention and several politicians have been actively doing their utmost to help improve this situation. We’re seeing publications and developments mostly in France, Germany, The Netherlands, and Australia. The US taxation rules can only be changed by the US so the end of Citizen Based taxation still seems far away. Obama made a proposal to help Accidental Americans a while ago which is unfortunately off the table due to the change of administration. This proposal has to be resubmitted to congress. 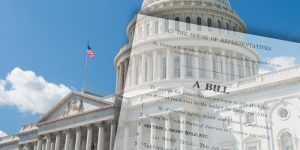 The republican party makes a brief mention of CBT but is primarily focused on national tax reform which is a process that takes many years. 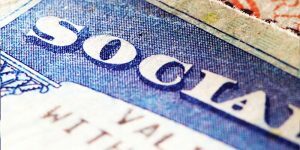 However, there is still a lot that can be done in the areas of obtaining social security numbers, using banking services and avoiding double taxation. We have been getting reports that people are having an increasingly difficult time to obtain their SSN. Normally the procedure goes via the US Dublin office (for most parts in Northern Europe) that tells an individual what documents they need in order to issue the number. Unfortunately the US consulates, that have to verify the documents, sometimes asks different documents. Please keep on sharing your experiences so we can share them (anonymously) with the designated officials. FATCA is still requiring all banks to hand over all their US clients with a SSN. Banks are worried they will be penalised if they supply incomplete files without an SSN and might start closing accounts. Our advice is to start the SSN application as soon as possible to make sure that when your bank(s) starts asking for the number you can inform your bank (by showing the application forms) that you are in the process of obtaining one. Your bank is aware of the long waiting time to receive your SSN. Furthermore we have lobbied to make the information provided from the banks much more clear. We found the letters that were sent unclear and the bank staff was often giving wrong information. Double taxation is unfortunately still a problem for a small percentage of US persons. There have now been several double taxation cases that conflict with local tax laws. These cases will be conferred with the US per the tax agreement that have been made with each country. We’re monitoring this development but it’s still too early to know if it will bear any fruit. We will also keep on actively informing the media and politicians in 2017 to encourage further improvements. As always if you have any questions feel free to call or email. Also if you’re already filing your taxes elsewhere, we’re glad to help. To end the year on a lighter note we wanted to share this clip from Boom Chicago. Please enjoy and share! 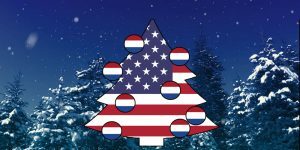 From all of us at Americans Overseas we wish you a wonderful Christmas and happy new year.